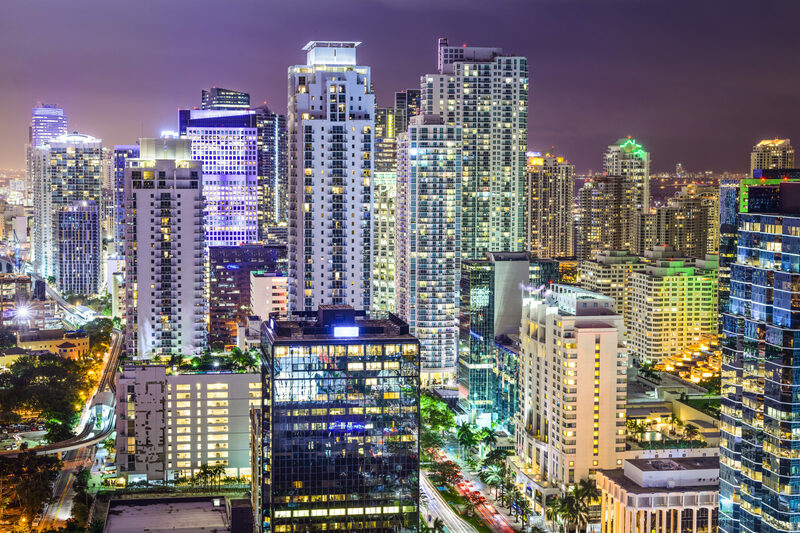 Downtown is Miami’s bustling epicenter filled with illustrious skyscrapers and vivid bay views. A mix of century-old buildings and new construction can be found throughout the downtown area. The population has doubled in fewer then ten years bringing new restaurants, museums, parks, shops and more. Downtown was the site of one of Miami’s earliest international attractions, Henry Flagler’s Royal Palm Hotel, which opened in 1897 along the bank of the Miami River. Downtown Miami was home to Miami’s first development boom in the 1910s and 1920s, with Flagler Street at its core which is the main east-west road. 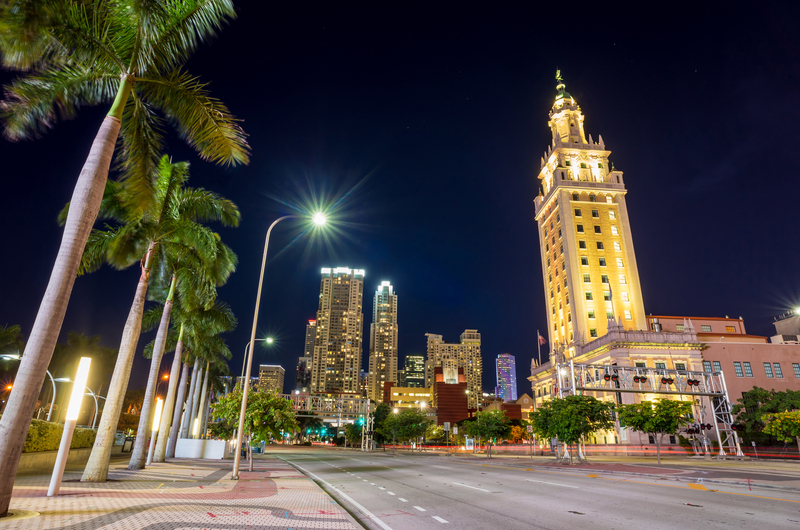 The Freedom Tower was the entry point for Cuban refugees arriving in Miami in 1959. Today the neighborhood is divided by the Miami River and is bordered by Midtown (Edgewater and Wynwood) to the north, Biscayne Bay to the east, Civic Center and Overtown to the west, and Coconut Grove to the south. 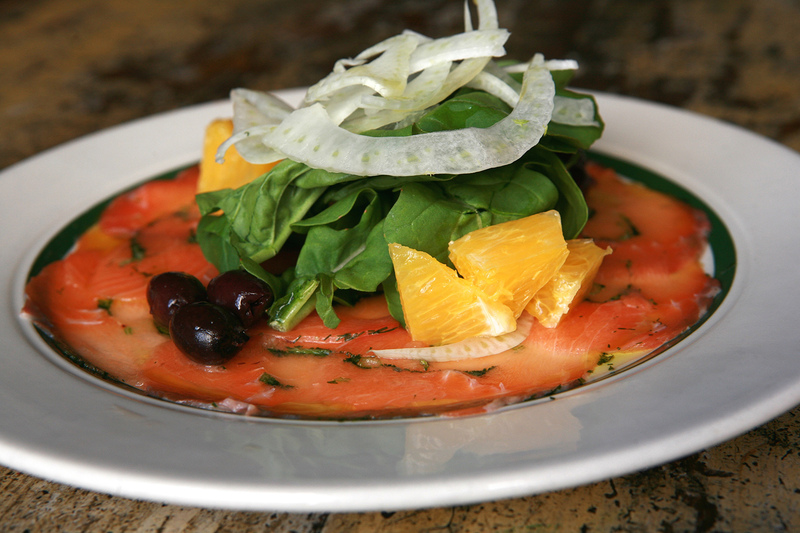 The ultimate epicurean experience awaits with top rated restaurants prepared to delight your taste buds. 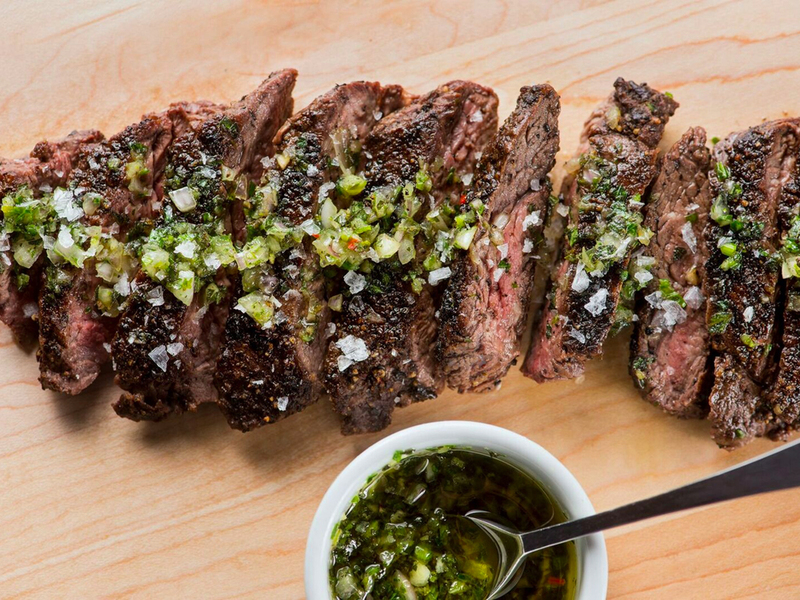 Toro Toro is a contemporary Miami steakhouse that artfully blends Pan Latin flavors and creative sharing plates by acclaimed Chef Richard Sandoval who has brought his latest concepts all the way from Dubai. 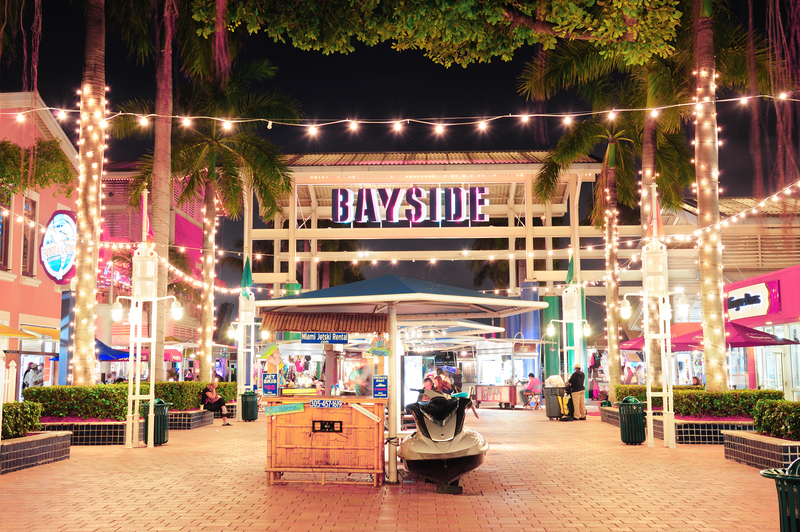 Bayside Marketplace offers a bit of everything. 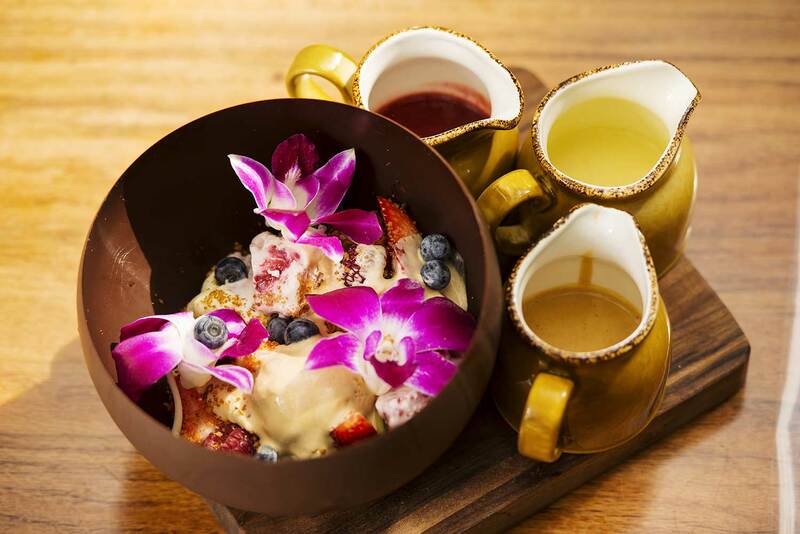 Grab a cup of Coco Gelato and explore the shops, farmer’s market and perhaps even hop on a boat cruise of Miami’s Millionaire Row or even a speedboat to zip you through the blue waters of the Atlantic. 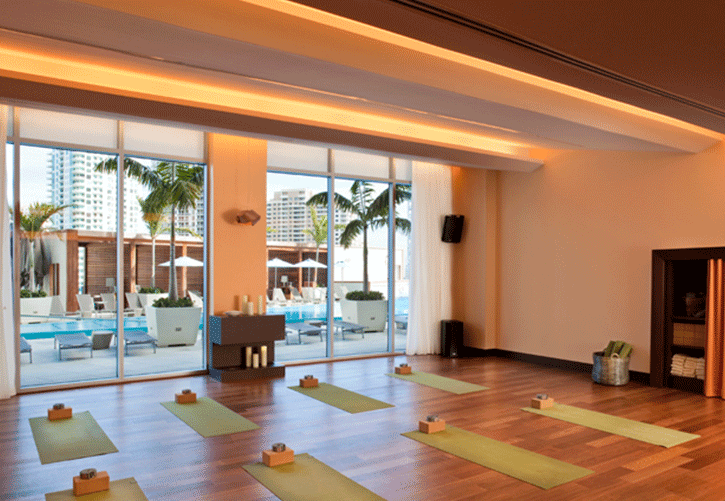 Hotel Beaux Arts Miami encompasses breathtaking views of Biscayne Bay, the Miami River, the Atlantic Ocean and sweeping views of the Magic City. 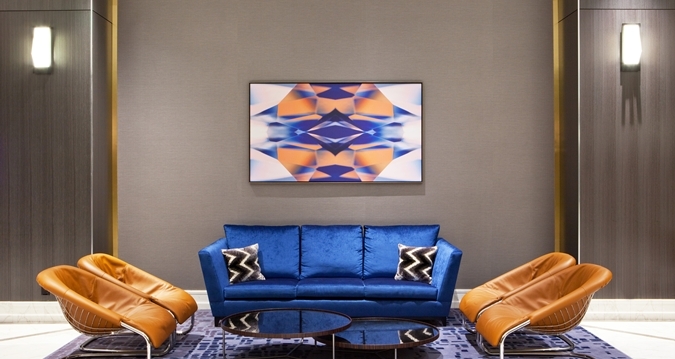 The Langford is another hot hotel offering unique packages with museum and neighborhood bar vouchers included with your stay. 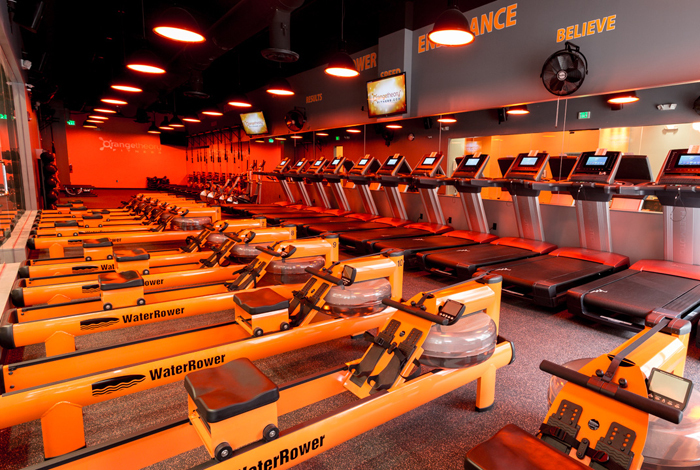 Classes keep us motivated and on-track and downtown is ideal for weightlifters, cardio enthusiasts, yogis and those looking for the encouragement and instruction of a class setting. 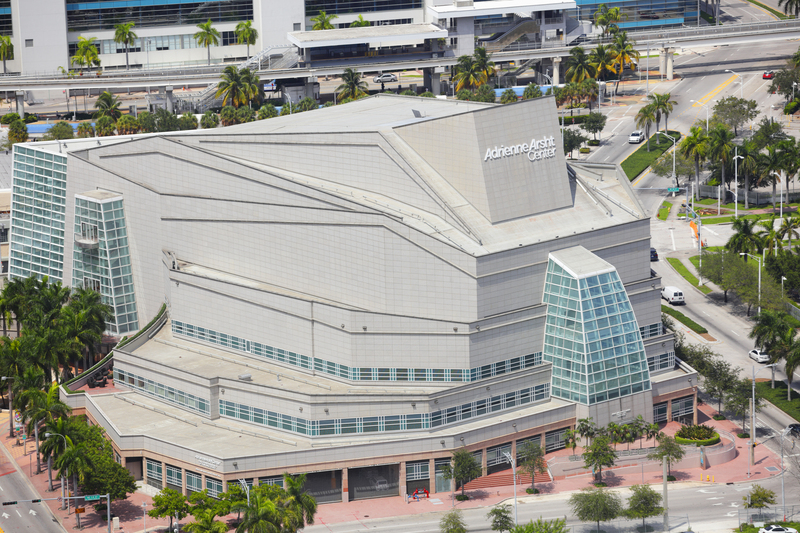 From concerts and catching the Miami Heat at the American Airlines Arena to touching starfish at the Frost Museum, downtown has endless activities. 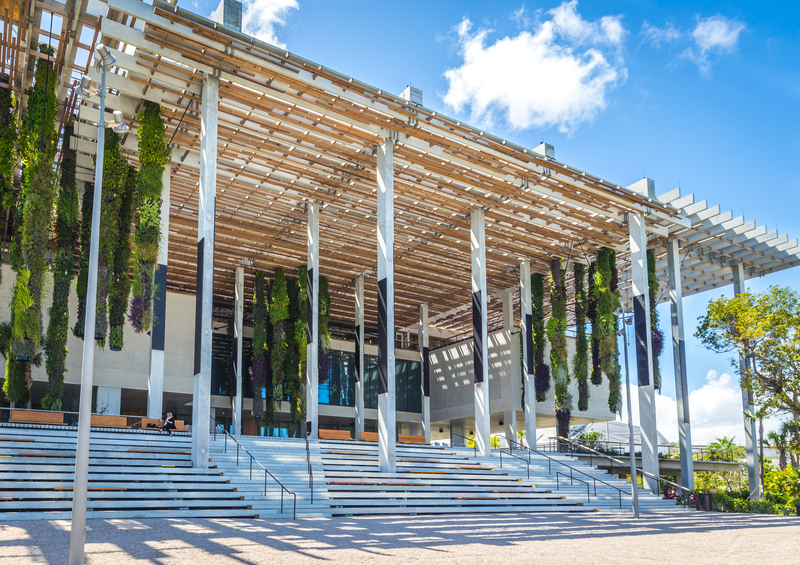 Be sure to visit the Pérez Art Museum Miami (PAMM) and explore the modern and contemporary art exhibits of the 20th and 21st centuries. 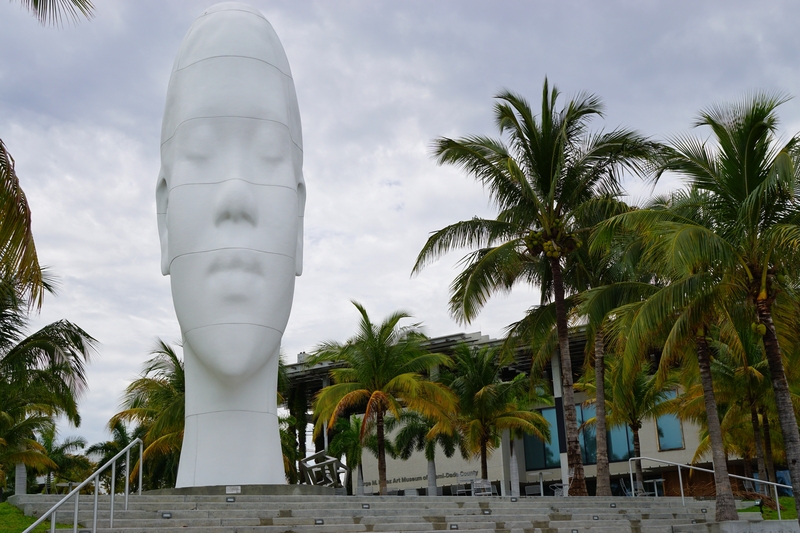 Downtown has plenty of green space for picnics, taking a stroll with your dog or getting a free yoga workout at Bayfront Park.